Well, it’s that time of year again. 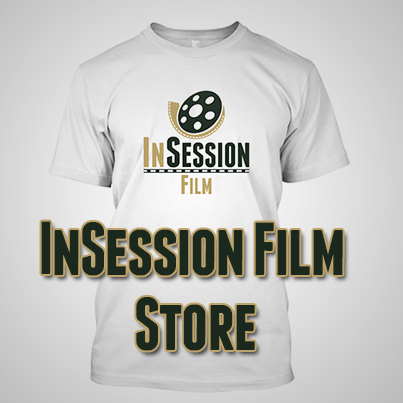 We finally got a chance to record this year’s InSession Film Awards show on Episode 99, as well as discuss our Top 10 Movies of 2014. It was a really fun show and because we went a little long, we had to split it into two parts. Both very much worth checking out. And just like last year, there was a ton of great films to choose from, so coming up with just 10 was impossible. So once again, I have my Top 20 listed here. And for the record, the separation between #20 and #11 is like centimeters. 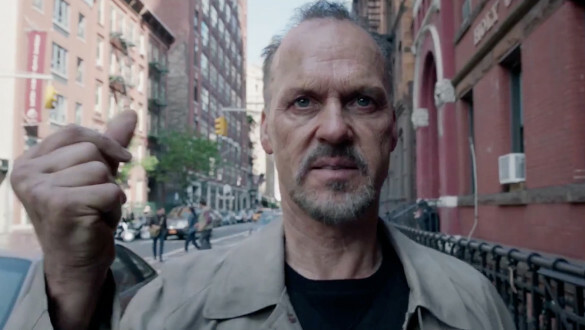 That being said (after the jump), let’s get into it and go over JD’s Top 10 Movies of 2014. 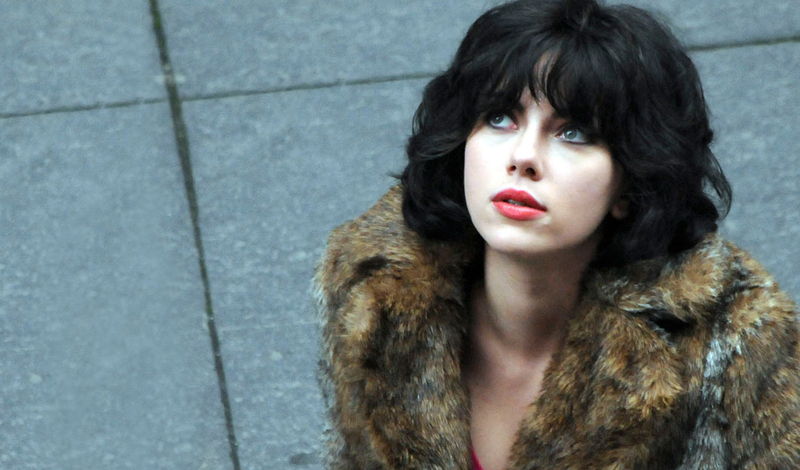 Under the Skin would have never of made my list after the first time I saw it. It’s really ambiguous and a bit pretentious, but it’s absolutely beautiful all at the same time. It’s a haunting reminder of what it’s like to be a foreigner in a strange land. On the surface, it’s a story of what it means to be human, but more than that, it’s trying to get to the heart of it all. What makes us tick? What’s under the skin, if you will. As an alien, Scarlett Johansson is amazing, trying to figure out humanity and bringing an emotional presence to the film’s third act that’s some of the best filmmaking of all 2014. It’s chilling and harrowing throughout and just gorgeously told. Click here to hear our full review. Ida is one of the most beautiful looking and beautifully told films of the year. It’s gorgeous black and white cinematography amazingly parallels the films themes and it’s main characters, Anna and Wanda, elevated by two wonderful female performances. The journey these characters go on is devastating at times, but we see them come together through it and come into their own. Anna is more of a blank slate where Wanda is on her way to creating a new one. If you haven’t seen this, it couldn’t come more recommended. Click here to hear our full review. 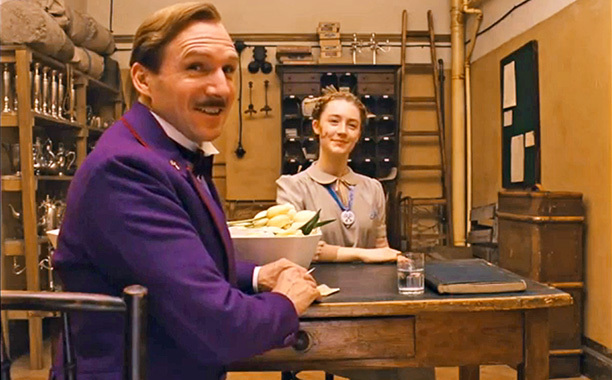 The Grand Budapest Hotel has all the best Wes Anderson-y elements that you’d expect and want from him. The set design, color pallet, and camera work is incredible, zany and creates a world that you absolutely want to visit. Ralph Fiennes, who doesn’t have a ton of roles like this, has some amazing comedic timing and delivers some phenomenal, delicious dialogue. The supporting cast, including first timer Tony Revelori, is also great and very funny. You got to love the dark turns this film takes, which is a nice touch for Anderson. Click here to hear our full review. Inherent Vice is certainly not for everyone but this is easily one of the best experiences I had in a theater all year. Grinning from ear to ear through 90 percent of this, I laughed a ton. 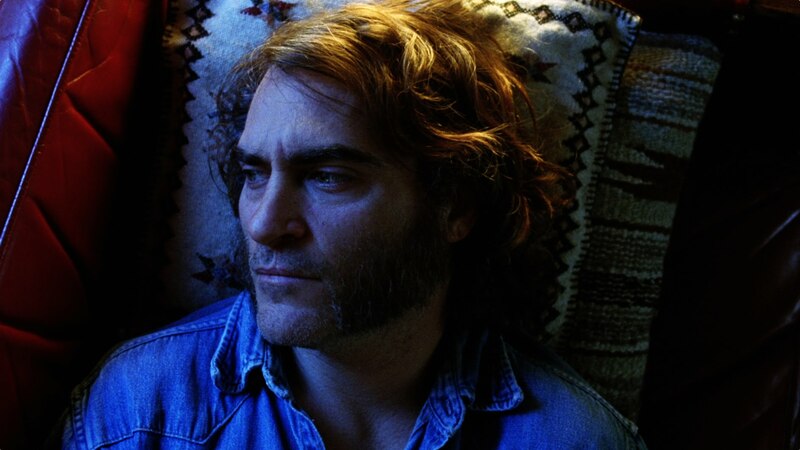 Joaquin Phoenix is amazing and it’s his subtleness and facial expressions that make this performance shine. He says just as much without any dialogue as he does when he talks. This film has received a lot of criticism for it’s confusing plot, but you gotta realize, this film isn’t about the plot. On the surface, it’s supposed to be confusing and parallels the drug-induced trip we see our characters on. 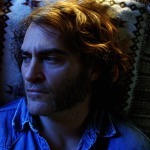 But more than that, like many Paul Thomas Anderson films, it’s about the search for something. The search for love and broken people masking it. Look for our review of this coming soon. 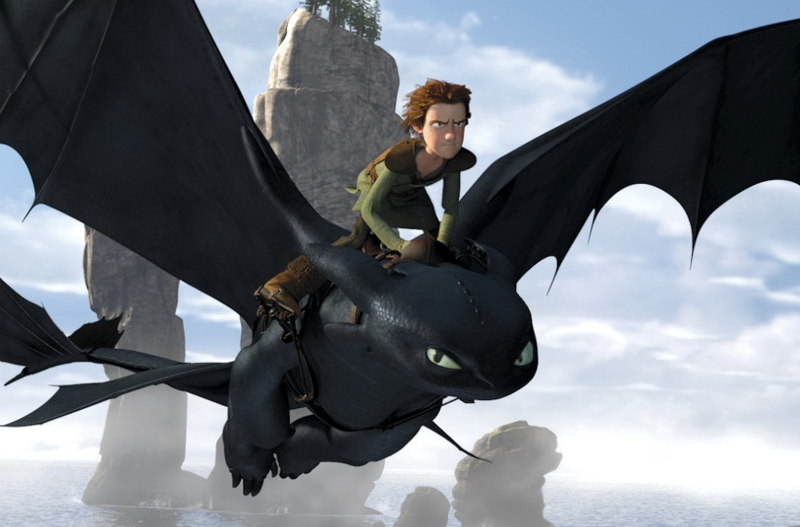 How to Train Your Dragon 2 is the arguably the best animated sequel of all-time. Yep, I said it. This film is incredibly emotional and only adds to the awesomeness of the first film. What this film says about family is layered and goes to places that most American animated films don’t go to. It forces Hiccup to mature and grow up faster than ever and engaged me in a way that floored me. The visuals are impeccable and bring this world to life so well. 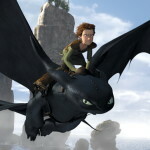 The arial shots aren’t just beautiful but the harmony created between Hiccup and Toothless is so visceral. 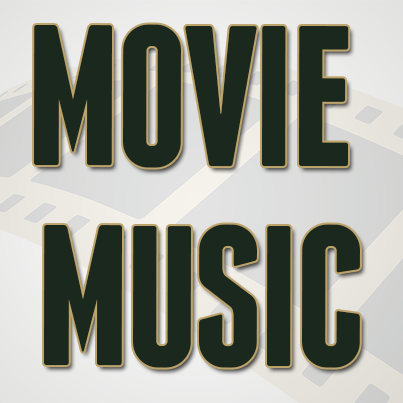 And don’t get me started on John Powell’s score. Wow. I love this world and can’t wait to go back. Click here to hear our full review. Calvary is one of the more emotional films to come out in 2014 and Brendan Gleeson gives a performance that should be talked about more as far as best of the year. This film hooks you right away with this intriguing mystery and while it’s there throughout, it’s not really about that. It’s really more about what Father James represents and this journey of faith and doubt. How Calvary deals with it’s themes of religion and forgiveness among flawed people is just stellar. It’s absolutely compelling and resonated really loud with me. Click here to hear our full review. 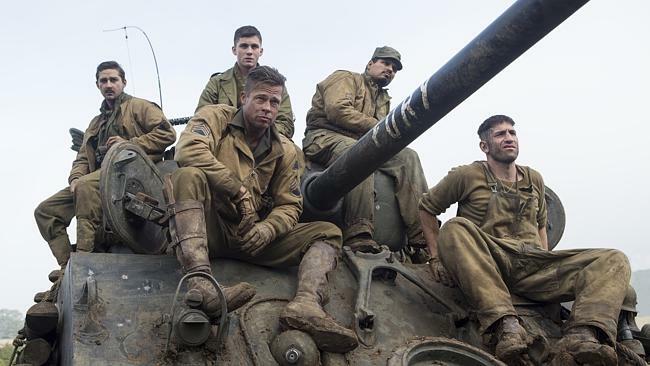 Fury is one of those movies that isn’t making a lot of Top 10 lists, which is fine, but nothing moved me more emotionally at the theater than this one did. I was floored by it. 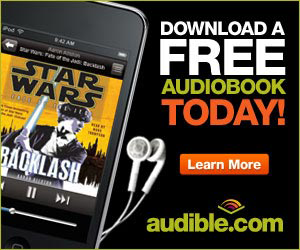 Sure, there’s some “war is hell” cliches here but it’s certainly a lot more than that. This is a film about redemption through duty and camaraderie, and the cast sells that on an incredible level. This is the best ensemble cast for my money and they just chew up the screen together. 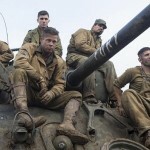 Everyone from Brad Pitt to Shia Labeouf, Logan Lerman, Michael Pena and Jon Bernthal are just magnetic and captivating. It’s brutal, it’s intense and it’s human. Click here to hear our full review. Birdman is absolutely brilliant. If it doesn’t win for Best Cinematography at The Oscars, it only proves how political The Academy is and how meaningless the award is. 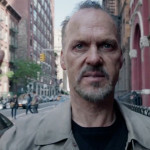 Birdman isn’t just defined by it’s stellar camera work though, but it’s grounded in it’s amazing performances and layered themes of art vs Hollywood entertainment, which is really compelling. And even a step further, at the core of this film, it’s about a man show struggles with insecurity and a haunting past that eats off of his insecurity. It’s such a complex, amazing film that just propels off the screen and really feels like a stage play on it’s own. Amazing. Click here to hear our full review. 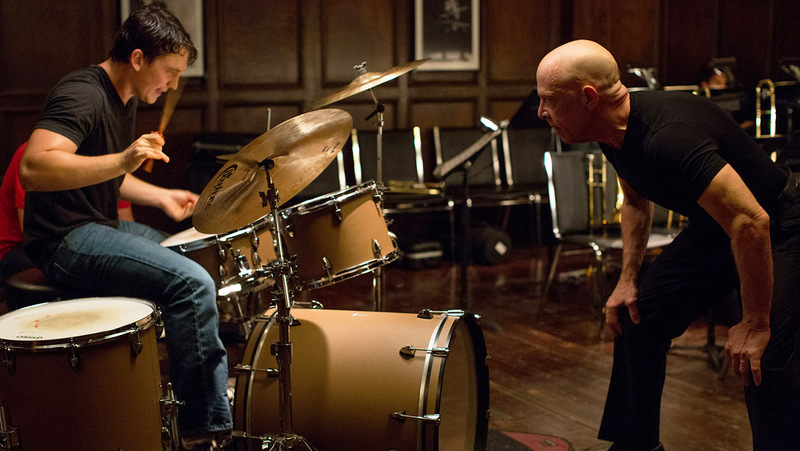 Whiplash is certainly one of those films that everyone will remember when it comes to 2014. It’s arguably the best made film from an art perspective, and it thrives off of some of the best performances of the year. J.K. Simmons is a monster in all the great ways and just eats up the screen with robust dialogue that’s very rememberable. Miles Teller is also stellar in the film, it’s not just the Simmons show. 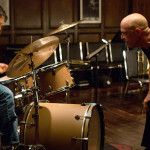 But what this film talks about when it comes to ambition and what we’ll do to get there, is not one you’ll soon forget. Click here to hear our full review. 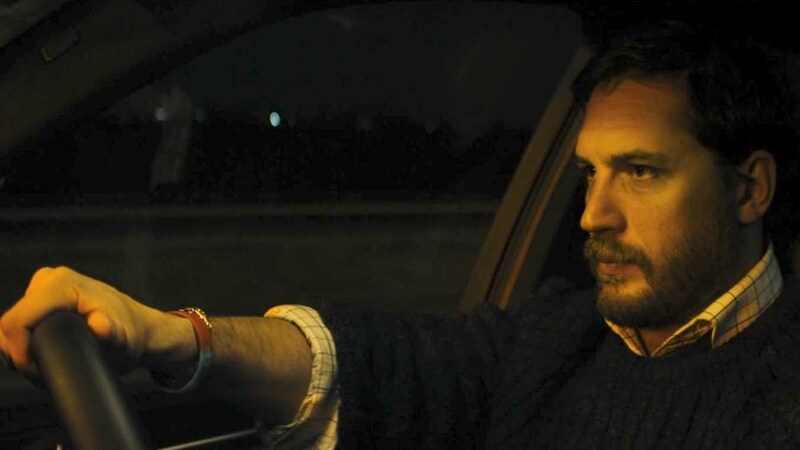 Locke is an incredible film. It may not be one that reaches many other Top 10 lists but this is the one that stands above the rest for me. Tom Hardy is magnificent and as the only actor in the film, he has to carry it in such a way that’s believable and dramatically compelling. And he effing nails it. The direction is sharp, it’s great to look at and the score adds a nice touch to the film as well. But more than all of that, this is the most important film I saw all year. It’s about an average guy, who loves his family and is dedicated to his work. And he made a mistake, as we all do. However, he owns his mistake to a high degree that has huge costs to it. It’s not something we see everyday and it’s an idea that has a lot of weight behind it if you ask me, which is why it makes my #1. Important and dramatically compelling. Click here to hear our full review. 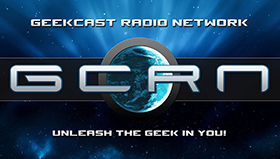 To hear us discuss our InSession Film Awards and our Top 10 Best Movies of 2014, subscribe to us on iTunes, Stitcher or you can listen on Soundcloud below.